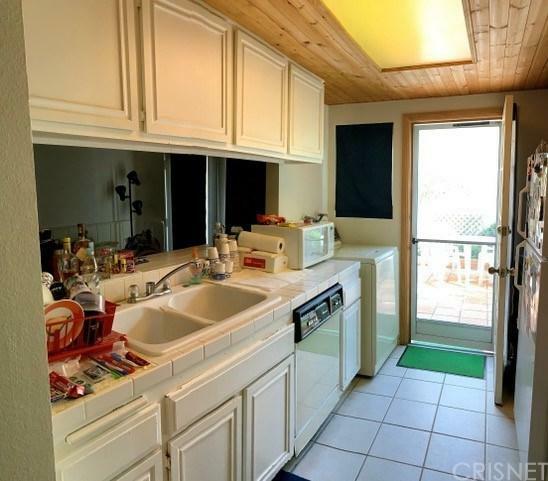 Great value for this Spanish style condo well located within the desirable Villa Del Mar complex featuring views of the greenbelt and mountains. 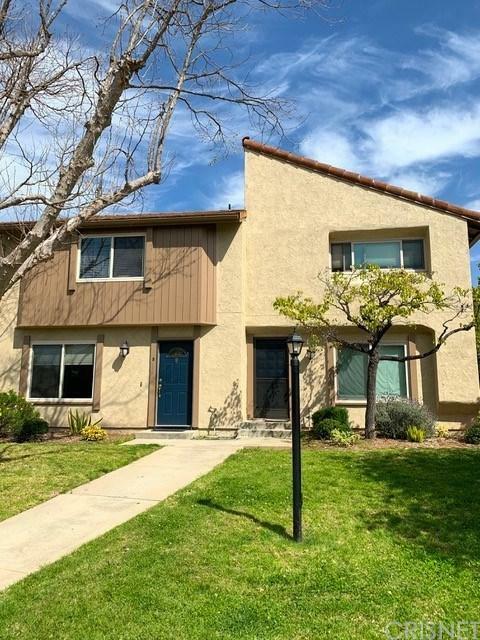 This ready to move into unit offers 2 bedrooms and 1 1/2 baths, a spacious living room, good sized kitchen with washer and dryer in unit. 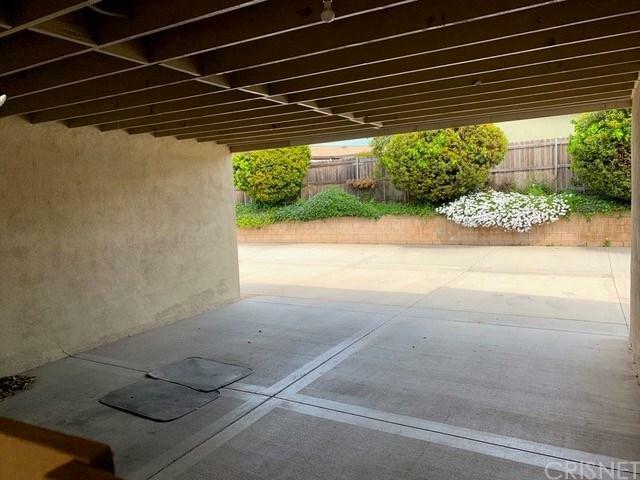 The one car garage is spacious with room for additional storage plus there is a covered carport. The HOA offers a pool, clubhouse, a play area and beautiful landscaped grounds. 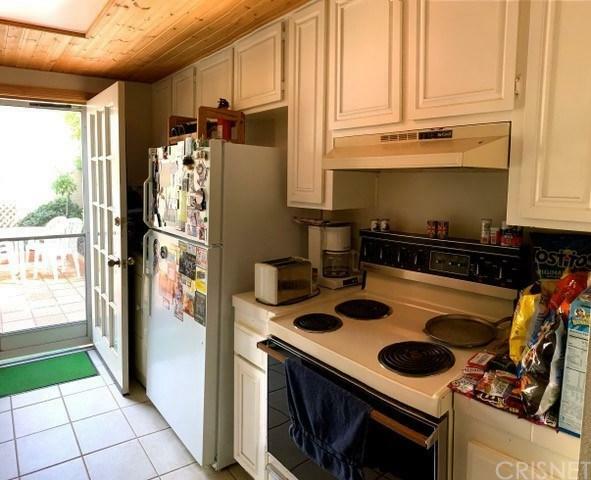 Just a short distance from the scenic Carpinteria Bluffs and beaches, parks as well as shopping and dining with easy access to the freeway too.